Blogs are great. They have a variety of uses and on them can be written about anything that the writer so wishes! They are great for both the writer and the reader – the writer writes or ‘blogs’ about something they are passionate and knowledgeable about, and the reader reads about something they are interested in and betters their knowledge on that subject! It’s a win-win situation! 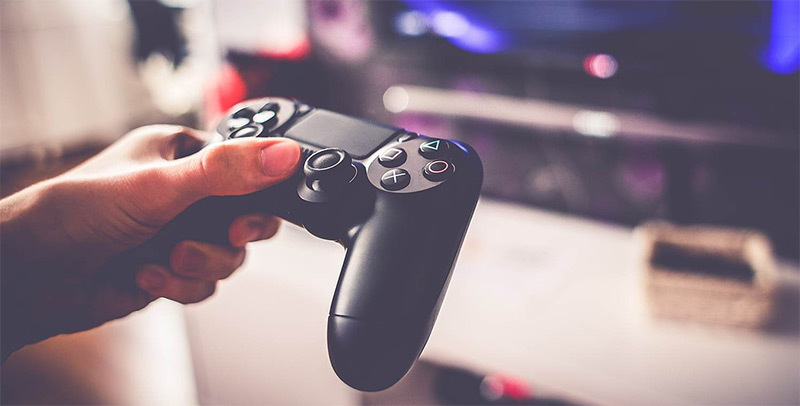 Throughout this article, we’re going to take a look at those popular blogs that focus on gaming – including what each of them cover and why they might appeal to different types of gamers! We’ll recommend some of the best gaming blogs available, depending on what appeals to you! You can read about more gaming information via breech. Kotaku – Kotaku is a website and blog that was created in 2004 as a component of Gawker Media. It doesn’t just talk about video games however, it has stories, different types of reporting, reviews on games, as well as funny sections. It’s different sections cover everything from new things that have happened in games and talking about what people thought of them, to reviews of new game releases and more! Kotaku has sections with information and articles for different platforms as well, including Xbox, PlayStation, Nintendo, and PC. Within each section they have everything from reviews on games on these platforms to news that is relevant to them, for example Sony news for Playstation! Kotaku is the ultimate place to go if you are looking for a broad base of gaming information and updates! Touch Arcade – Touch Arcade is a bit different from some of the other gaming blogs out there – the clue is in the name! It covers information and reviews on games that require touch for play – more specifically, those offered on Apple devices. It has a “Reviews” section that covers new and old releases, as well as a “News” section. The latter covers new releases and information on games such as updates and availability! There is also a forum, podcast section, as well as many product reviews. Destructoid – Destructoid has a few different sections including a “community blogs” section, which allows members to post about anything that they think fellow members might be interested by! It also has a “Popular” section, looking at new releases and updates to current ones, as well as a section that reviews both new and older releases! VG247 – VG247 Is great – it has reviews on updates on a number of games spanning virtually all consoles. It also has game specific sections – including a great one for all Pokemon fans that might visit! GoNintendo – GoNintendo is a community that covers all things to do with Nintendo. It has forums, podacasts, and an full community that is full of people that are fascinated with Nintendo games, consoles, and everything to do with the brand as a whole! It has a great section called the “Game Database,” that is an encyclopedia of all Nintendo games with information and stories related to each of them stored there. It is a true heaven for the ultimate Nintendo fan!